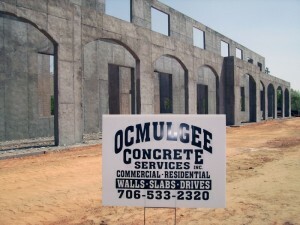 Ocmulgee is a leader in the concrete finishing business throughout the North Carolina area. We provide services throughout NC, as well as services in the Atlanta GA area. There is no job that is too big. 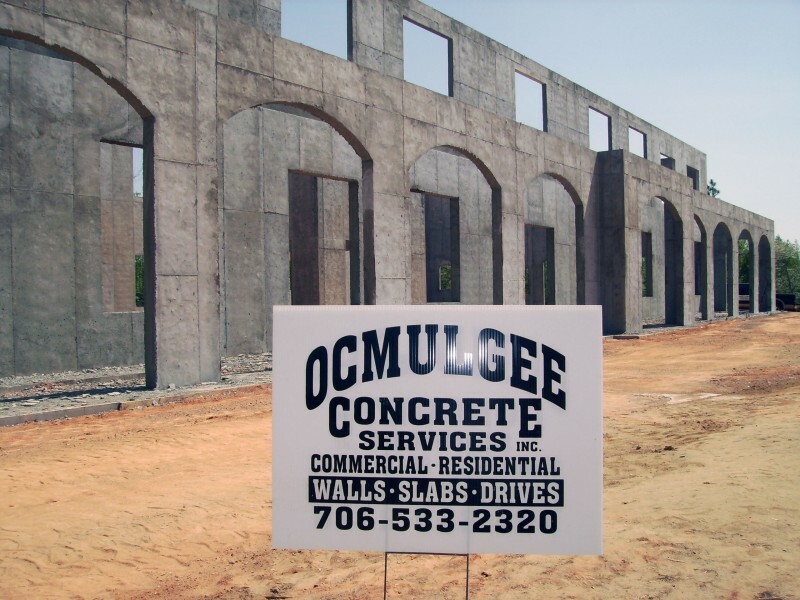 If you are looking for a partner for your next commercial development project, call Ocmulgee for an experienced, knowledgeable concrete contractor that understands the business. Ocmulgee Concrete Services offers all types of Raleigh concrete finishing for walls, floors, slabs and more. If it can be done with concrete, we’ve done it. Concrete finishers can provide all types of services for commercial concrete as well as residential.